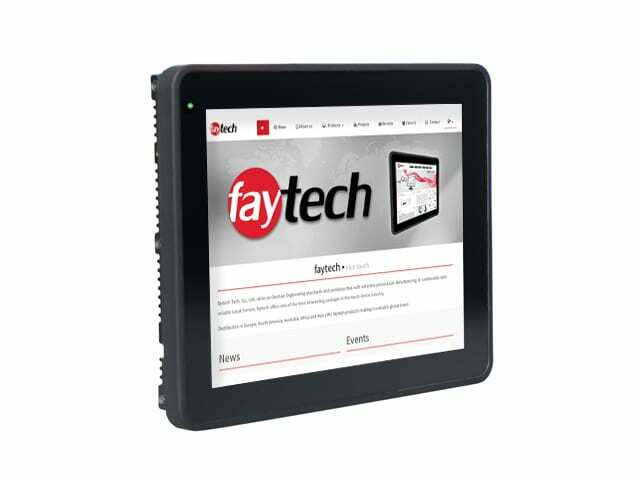 faytech NA 10″ Capacitive Touch PC systems are manufactured with fanless technology, a high standard of reliability and excellent craftsmanship. 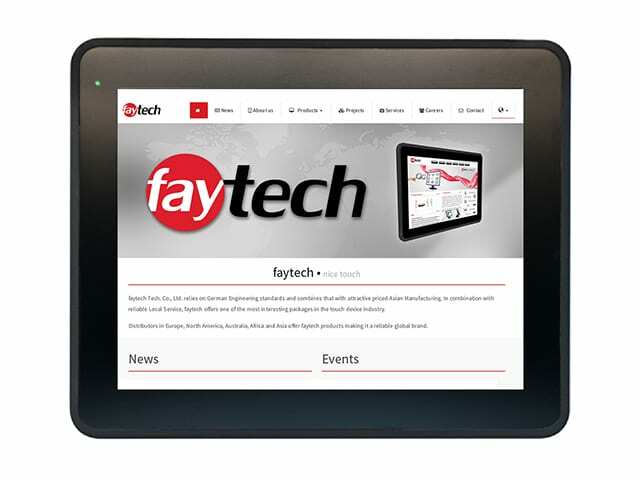 The faytech touch screen products separate themselves from the competition in terms of quality and functionality. 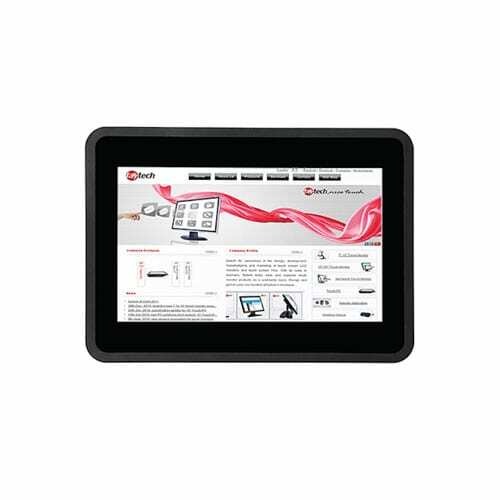 faytech NA 10″ Capacitive Touch PC series is the best choice for commercial and industrial use that requires maximizing available space. These small capacitive touch PC units have stylish flat edge-to-edge glass faces. They come with IP65-rated dust and waterproof front panels to ensure that the units will continue to function in a variety of environments. 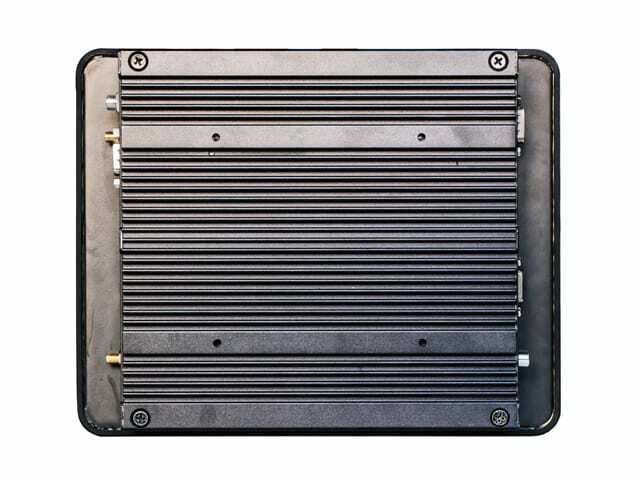 The back of the capacitive touch systems incorporates a durable aluminum case that is manufactured from a continuous casting mold. 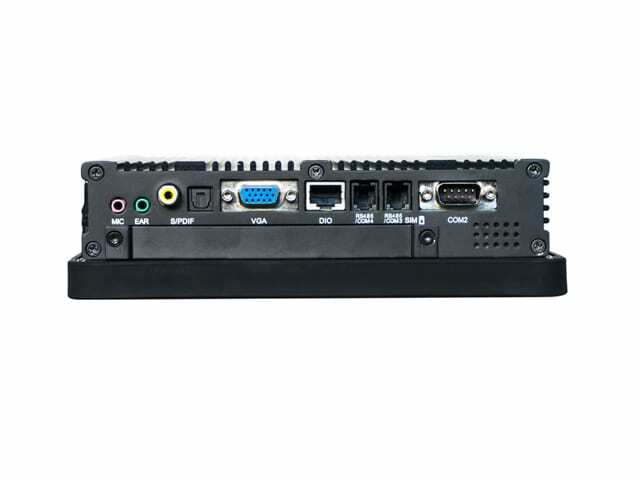 The small-sized capacitive PC systems offer a variety of industrial, commercial and consumer connector options such as the standard four serial ports, 8 GPIOs and the latest USB 3.0. 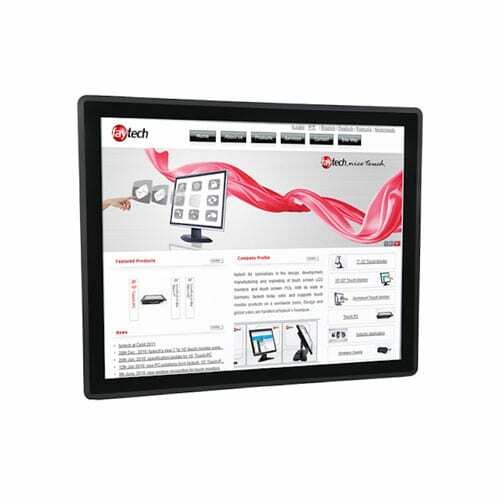 At the heart of the capacitive touch screen PC system is the faytech industrial fay-002 mainboard. 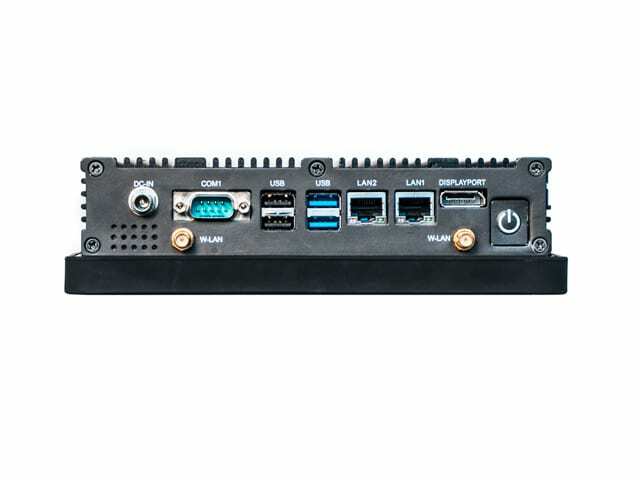 The small 10″ faytech capacitive PCs can be used as point of sale interfaces, industrial controls, as kiosks, automation system controls, and even digital signage in stores, classrooms, hospitality, entertainment and dining industries. 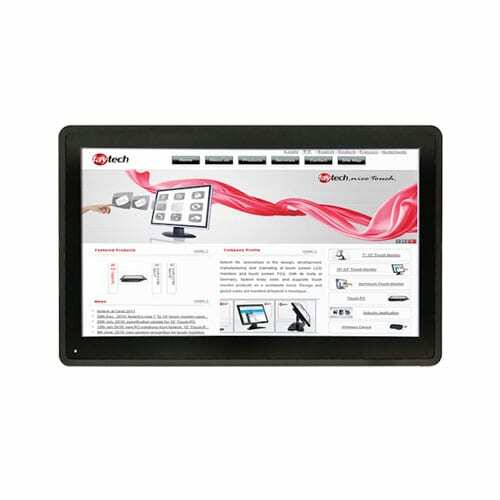 The small 10″ Capacitive Touchscreen PC would fit well in industrial spaces that must maximize every inch. The capacitive touch PC could be mounted on a wall or embedded into a surface area in order to maximize the workspace. The small size of these devices makes them both accessible and discrete in areas that require PC access but with minimal space available. The capacitive touch display makes needing a mouse or a keyboard unnecessary which ensures that a workspace is uncluttered. Removing unnecessary cables that can clutter a workspace makes an industrial environment, control room or manufacturing area not only safer, but a more efficient use of the space available..